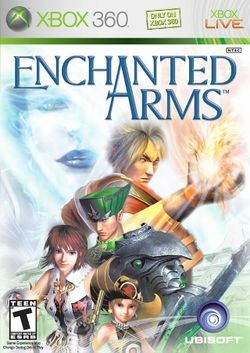 Enchanted Arms is a Japanese RPG, initially released in 2006 exclusively for the Xbox 360. A PlayStation 3 version was released in 2007. This page was last edited on 17 June 2008, at 21:22.